myRyman Care is our own custom-built electronic care programme, that is accessible on a tablet located in every care resident’s room. It has revolutionised the way we manage care by providing nurses and care assistants all the personalised care information they need, at the bedside. myRyman has dramatically reduced paperwork and created more quality time between carers and residents. In most healthcare settings, the information is in paper files or on a desktop back at the nurses’ station. 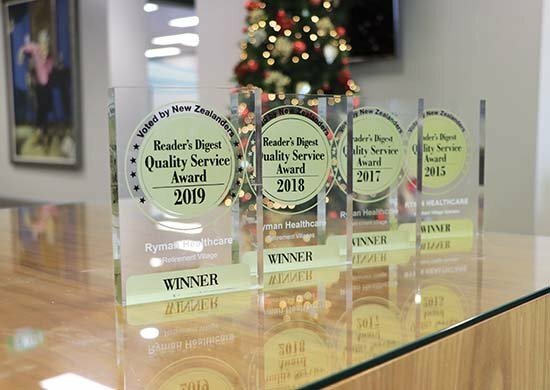 One of the major advantages is that myRyman includes staff rostering, which means that individual care is linked directly to how we plan our staffing. Therefore, for instance, should a regular carer be absent, the new carer can access a residents’ full history at the touch of a button. 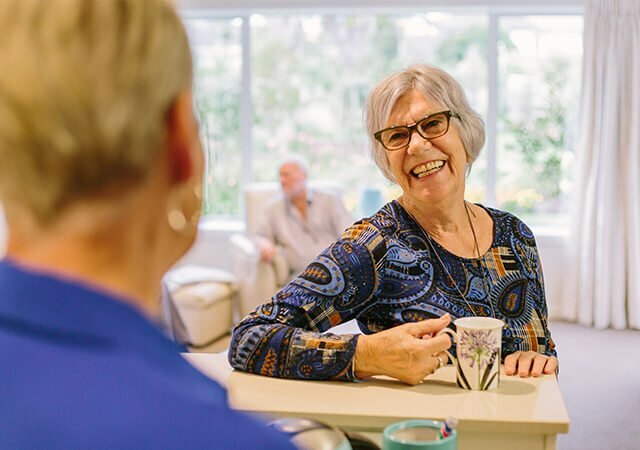 It’s the little things that make a difference to an older person’s life – how they like their tea, the topics that spark their interest and the family members they hold dear. 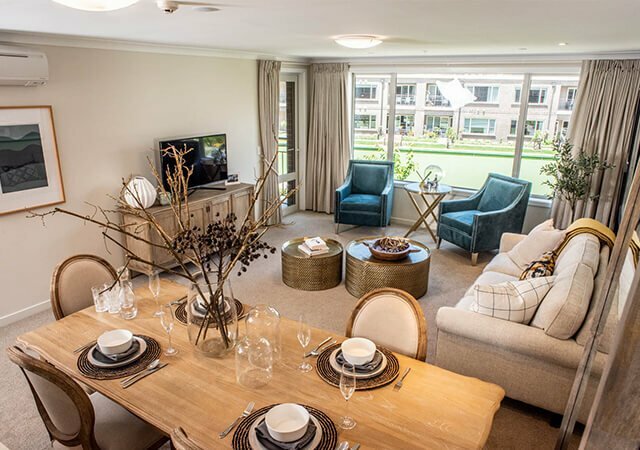 In capturing all information on one easy-to-access tablet, we are personalising care, further enhancing the easy lifestyle at Ryman villages. The message that comes up on the myRyman login in screen says, “It’s all about people”. Which perfectly sums up the person-centric approach we take to designing everything.